Test dates can be booked via the website MBA.com. There are two steps to this the first being enrolling yourself with all the necessary details and the second step is the fee payment. 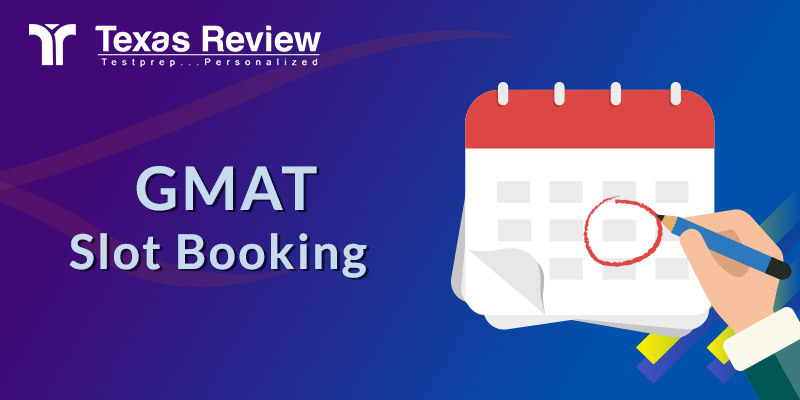 Usually Test dates in late August/September and November/December are heavily booked as that is the time when most schools close their applications. It is recommended that you book the slot almost a month in advance. The rest of the year you can wait until 15 days before you are ready to take the exam.